Looking for a printing partner to help you with your variable data printing? Variable printing, also called variable data printing or VDP for short, allows you to personalize and customize your direct mailing campaigns. Until variable printing, businesses maintained mailing lists that got printed onto pieces (or labels that were attached to mail pieces). One mailer was designed like a “one size fits all” type effort, where everyone on the mailing list received the exact same thing, usually at the exact same time. The marketing landscape is changing, as customers get savvier and technology makes new things possible. Variable printing allows businesses and non-profits to reach their target markets when, where, and how they want to be reached, in a way that is most appealing and offers the highest chance at ROI (return on investment). 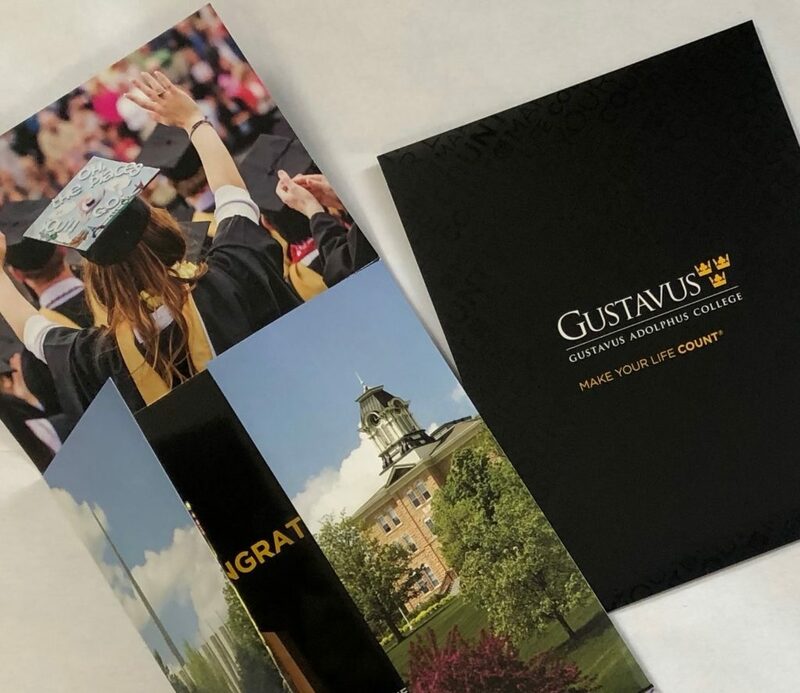 When you invest in branding efforts, target market research, customer relationship management (CRM), and well-designed and printed collaterals for your business, you want them to have the greatest impact possible. That’s where the beauty and power of variable data printing comes in! How exactly does variable data printing work? J-C Press has the software capabilities that are compatible with our high-tech digital printing process that allows each piece to be customized with unique text, messages, images, or calls to action based on each customer’s data (usually pulling from a spreadsheet or database which you can see a sample of here).This personal touch can resonate with your recipients and make it sound as though the piece is speaking directly to them or their need, while still reaping the benefits of mass production. Couple the VDP process with a tracking URL to a website or a coupon code, and you’re able to measure and adjust your marketing efforts better than ever before. Change information quickly and easily. Updates to your information or the recipients’ is quick and simple. Each piece can be printed with the store location closest to them, or the phone number, email or website URL you’d like that demographic to use to reply to the offer. For example, if you anticipate a high volume phone call as a result of the mailer, you can disperse the people/phone numbers evenly so that each of your staff is utilized to help answer phones. Send the right message. Based on the demographics you want to reach, change out the imagery and messaging to appeal to the right audience. Use a call to action that best fits with each demographic and the way they prefer to reply to an offer. VDP provides a strong support for your online marketing efforts. 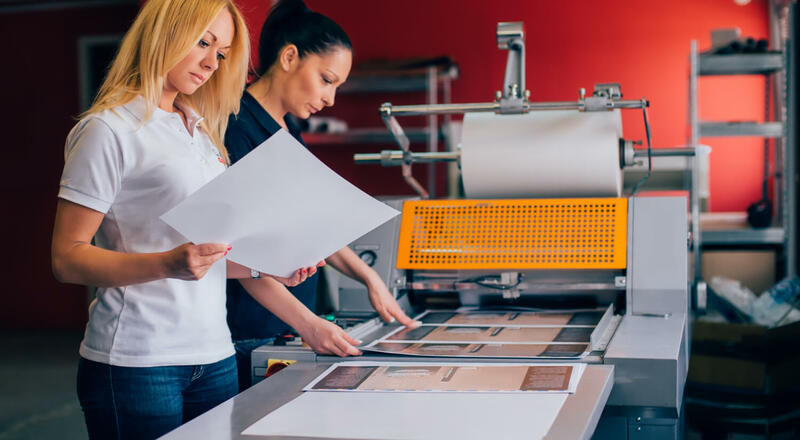 One of the best parts of variable printing and social media is being able to tailor messaging to the audience in a way that is interesting and engaging for them. Variable printing with your direct mail marketing provides a cohesive and recognizable touch point. It’s a common rule of thumb with marketing that it takes three touch points for a prospect to notice and take action. Use variable marketing, online marketing, social media, and traditional marketing efforts together, with a strategic marketing plan to make an impact and ensure your message is heard. Do you still have questions about variable printing? Maybe you have an idea for your next printing piece and want to put our expertise to work for you. We have a team ready to help!